Japan set up its International Research Institute for Decommissioning (IRID) in 2013, two years after the tsunami, and seeks international advice on technology development through a panel that I’m a member of. Just before Christmas, I returned from my 4th visit to Japan. I'd travelled with fellow members of the International Advisory Panel (IAP) to see the progress taking place on the ground. It’s a real privilege to be part of the IAP which demonstrates the willingness of the Japanese to seek expert independent review for the important decommissioning task. On the approach to the Fukushima site, there are visible signs that residents are moving back into the surrounding areas. A visitor centre has been developed nearby, explaining the events and progress. This is essential to rebuild community confidence. Since my last site visit in 2016, structures have been built over the reactor buildings so debris and fuel can be retrieved. An ice wall barrier is in place to minimise the potential contamination of water that flows naturally across the site. There are also minimal requirements now for protective clothing when we visit the site to view the damaged reactor buildings, which demonstrates the overall 95% reduction in dose. IRID plays an important role in ensuring technology is developed to support the clean-up, collaborating closely with the Japanese Government, regulators, site operators and the supply chain. Over the years, we’ve provided advice on how to ensure that the technologies being developed are fit-for-purpose and reliable, sharing our own stage-gated process. We’ve also encouraged IRID to recognise its role in inspiring the next generation to help solve the technical challenges through working with academia, suppliers and local communities. They’ve made great progress with deploying robots to better understand the nature of the challenges inside the damaged reactor buildings. New facilities near the site allow mock-up scenarios to be constructed, playing a pivotal role in testing innovative solutions before deployment. There’s also a lot for us to learn from the robotic technologies being developed that might apply to the decommissioning challenges at our UK sites. One area that’s encouraging to see is how the UK nuclear decommissioning supply chain companies are supporting the IRID programmes. 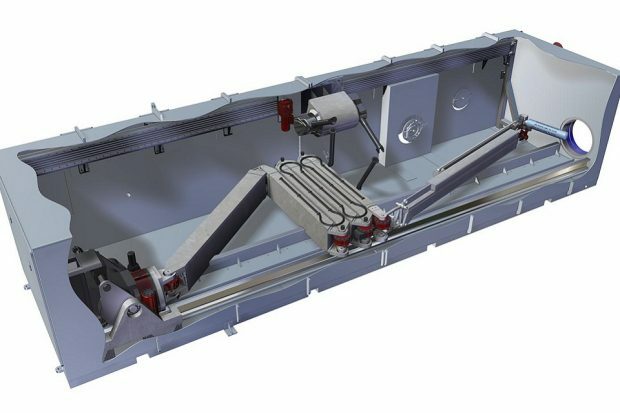 Veolia Nuclear Solutions, for example, is developing a robotic arm that will sample the debris in one of the reactor Primary Containment Vessels to better understand the challenges and enable effective plans to be drawn up for decommissioning. Their technology, which will provide enhanced information, is based on expertise developed at the JET fusion programme in Culham, Oxfordshire. It's also likely to be valuable for our decommissioning work here in the UK. For me, it’s also important to understand the cultural and business differences around working in Japan. 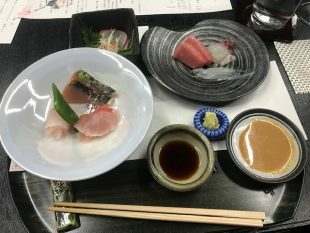 These include savouring the exciting culinary experiences as well as intense meetings that require simultaneous translation. IRID is mid-way through its current projected lifetime and I’m sure the next 5 years will be really interesting as they ramp up the technology development, and I’m confident that there will be increasing opportunities to bring back expertise for our own mission. 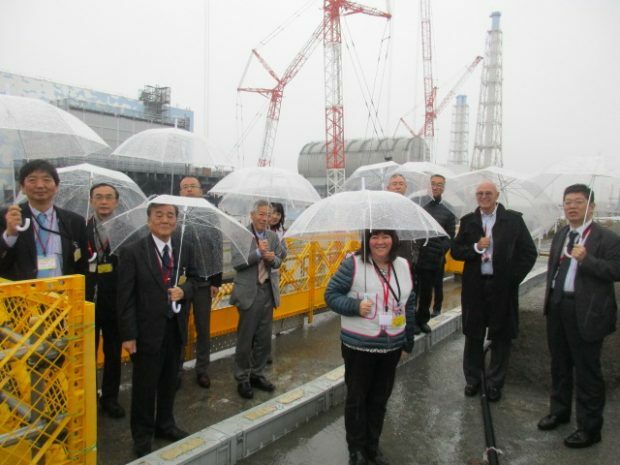 Support for businesses seeking access to Fukushima decommissioning opportunities is provided by NDA subsidiary International Nuclear Services Japan in Tokyo as well as through the British Embassy in Tokyo.